Thailand 1-4 India. This was the historic score line at the end of the 90 minutes of grueling football at Abu Dhabi, as India went to the top of Group A of the prestigious AFC Asia Cup, thus registering their first win in the tournament since 1964. 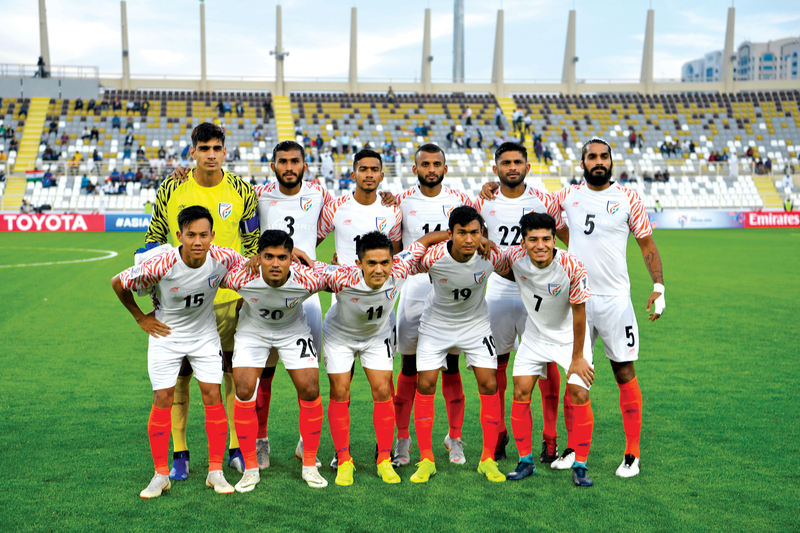 Indian football has now been in the best of times, as fairly recently in October 2018, India restricted the much stronger China to a goalless draw, that too on their home turf. The Blue Tigers, as they are popularly known as, now stand 97th on the FIFA rankings, having jumped from a career worst of 177th in 2015. With a decent performance at the Asia Cup, India will also catch major attention at the international stage. But the question is — are our players good enough to play in foreign leagues, especially in the high profile European ones? The general notion is that Asian players do not get enough opportunity at European Leagues. But with recent breakthrough stars like Tottenham’s Korean winger Son Heung-Min or Dortmund’s experienced Japanese Shinji Kagawa, and with the recent acquisition of Korean captain Ki Sung-Yeung in Newcastle, people are now considering Asian players as part of their squad. So, with India’s rise in the international football scene, and the visibility of Indian football through ISL, there are a few players who might or have the ability to make the cut into the top international clubs. The catch, however, is that the English Football Association, when recruiting non-European players, are extremely reluctant to sign players from countries that are ranked below the 50th place in the FIFA Rankings. However, this list will include names of English clubs irrespective of this. The player who is most likely to be snapped up by international clubs is none other than the Indian captain Sunil Chhetri. Having previously played with sides like Sporting Lisbon B and the American side Kansas City Wizards, he was also signed by the English side Queens Park Rangers, only to be denied work permit due to the FIFA ranking issue. Chhetri, in the match against Thailand, scored two out of the four goals. Thus, toppling Lionel Messi to become the second highest active international goal scorer, with only Cristiano Ronaldo ahead of him. Manchester United, with Romelu Lukaku’s horrible form and the inexperience of Marcus Rashford and Antony Martial, are in desperate need of a good experienced forward, and Sunil Chhetri seems to perfectly fit the bill of a solid experienced striker. Even Chelsea, with out of form Alvaro Morata, is also in need of a striker. There are strong rumours of the arrival of Gonzalo Higuain as he is an experienced player with a lot of goals to his name. 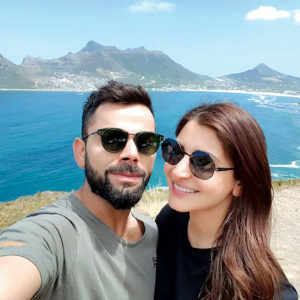 The Indian captain too, ticks all the boxes. Even Real Madrid are in desperate need of a striker with seasoned campaigner Karim Benzema looking majorly out of sorts for the European champions. They can surely try it out with Chhetri who is in the form of his life and may get the attention that his supreme talent deserves. The first choice Indian goalkeeper has undoubtedly been India’s most successful foreign export. 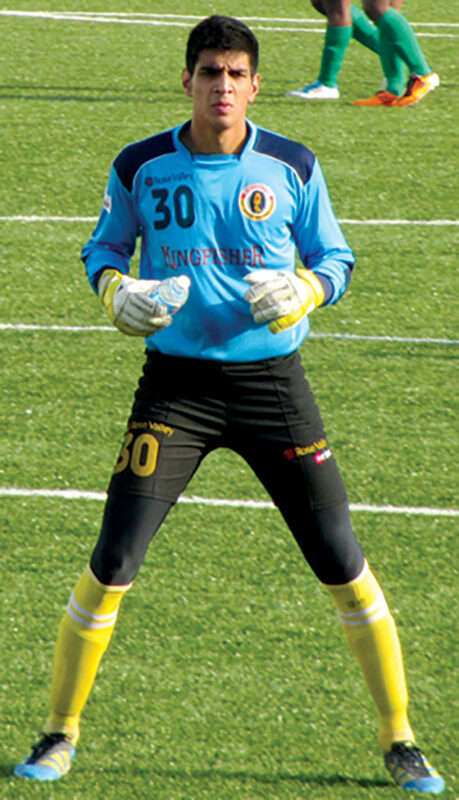 He was signed by Norwegian side Stabaek FC, and he became the first Indian player to play in a first division European league match, and also the first to appear in the UEFA Europa League. A team like Arsenal that has an ageing goalkeeper Petr Cech and Bernd Leno, but has not been that impressive, Sandhu might just get into the squad as a backup goalkeeper, since Argentine Emiliano Rodriguez still needs a lot of experience to break into regular first team contention. Even a team like West Ham where former England shot stopper Joe Hart is having a tough time, Sandhu can break in and may be noticed for his talent at goal. With Bayern Munich star Manuel Neuer — once considered the best keeper in the world — slowly on the decline since his injury, maybe Sandhu can be a good option for a backup incase Neuer parts ways with the Bavarian giants. French champions Paris St Germain too, are on the lookout for a good goalkeeper. Maybe not for big names and try Sandhu, who with a conceding rate of 141 minutes per goal this season is in top notch form. Perhaps the most improved Indian player in the past two years has been the tall and well-built defender Sandesh Jhingan from Kerala. His partnership with Anas Edathodiga at the heart of the Indian defence, may be one of the main reasons why India has succeeded so much at the international stage this season. 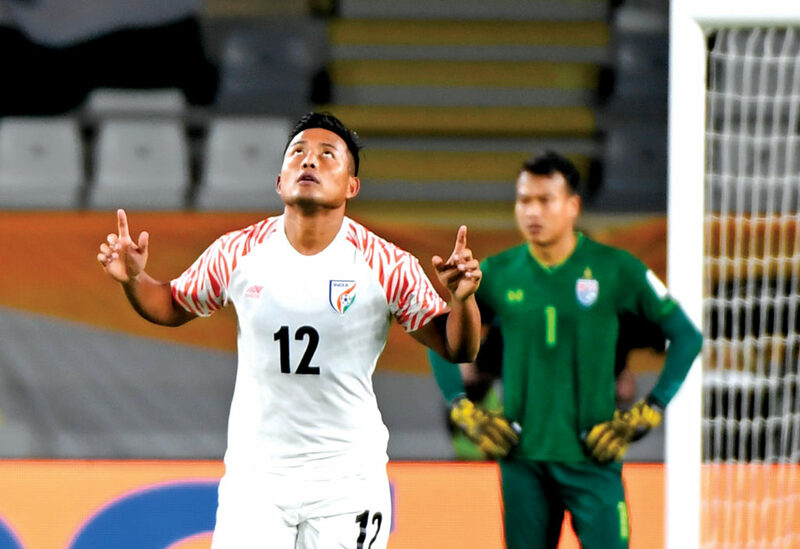 The gaping hole at the defense, which led to the leaking of goals for earlier Indian sides, is now no more visible, with clinical performances against top quality teams like China, Jordan and Thailand. Manchester United are perhaps the side in Europe that is in the most desperate need of a number of good defenders. 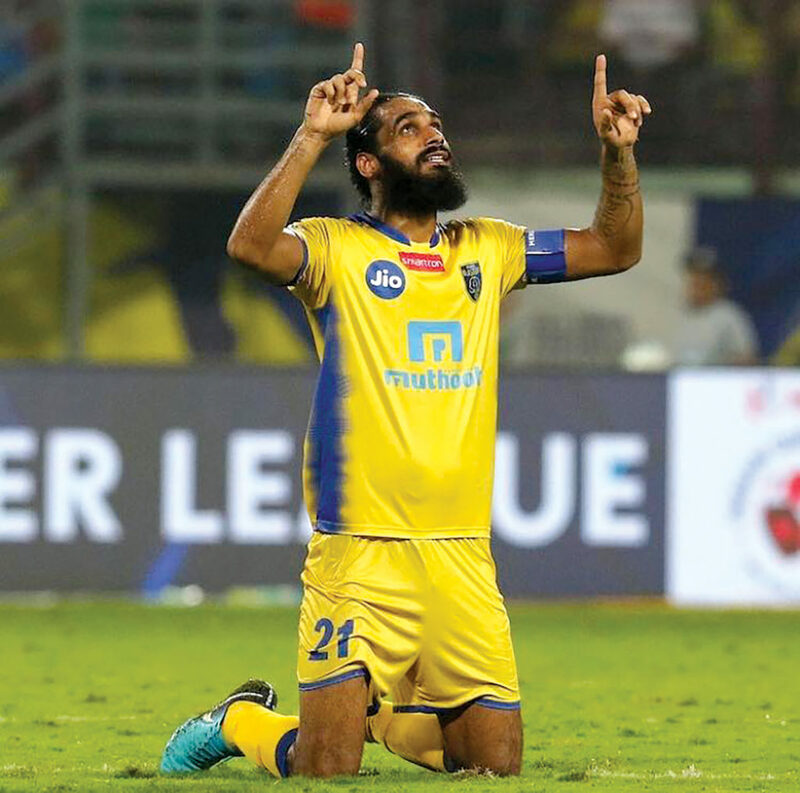 Jhingan’s style and aggressive approach to the game is a good fit for the English Premier league, especially Manchester United, and he may be a good choice to add to their defensive line up. Although Barcelona sit top in the La Liga table now, their team is suffering from the worst defensive performance since 1998, and maybe by adding a Jhingan in their squad, they will surely solidify their place at the top of the Spanish football tree. Considered the most talented striker in Indian football right now, Jeje Lalpekhlua came out as a substitute in the game against Thailand and scored the fourth goal for the tigers. 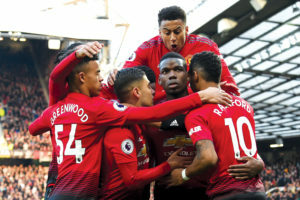 This role of a super sub is exactly what many teams need right now — a role that Ole Gunner Solksjaer played in the famous treble winning 1999 Manchester United squad. His ability to score crucial goals is his USP. A team with a lack of depth upfront like Chelsea, Manchester United and Real Madrid can cash in on his late goal-scoring ability and may be add him to the squad. Even his agility, ability to run past opponents and an extremely good eye for goal, will all prove to be major assets for whichever team he plays for. Maybe it’s high time that the scouts of top European clubs look elsewhere, other than the already proven stars, and give such talented Indian players a chance to display their talent on a much bigger stage.